ARIA are a female fronted hard rock band from Canada. We are Prisoners is their latest full length release. The album kicks off with an instrumental before launching in to the insanely catchy Purgatory. The feisty lead singer, Bianca, has a strong powerful voice which propels Purgatory forward. The song segues into Unrequited Love with it's multi tracked chorus and male / female vocal interplay. Bianca leads each song with the backing of crunchy guitars, electronic flourishes and pounding drums. 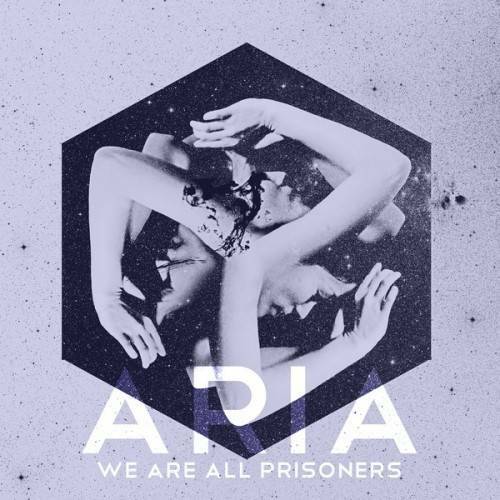 Aria have knack of penning memorable songs and melodies. To The Fire has a marching beat and bass combo with the catchy refrain "thank you, thank you for all you have done" it is not clear whether this is a sarcastic response. The album slows down for acoustic ballad showcasing their softer side, before returning for the closer Your Underling. This is a must own albums for fans of female fronted alt-rock.